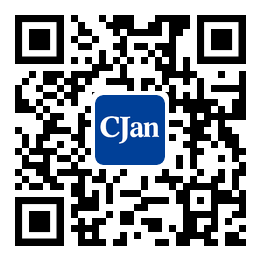 ﻿ Application Range of Polyethylene Tubing - CJan Fluid Technology Co., Ltd. The automobile industry (mainly uses PP with metal additives: fender, ventilation pipe, fan, etc. ), instruments (dishwasher door gasket, dryer ventilation pipe, washing machine frame and cover, refrigerator door gasket, etc. ), consumer goods (lawn and garden equipment such as lawn mower and sprinkler, etc. ), building indoor hot and cold water supply system and heating system.